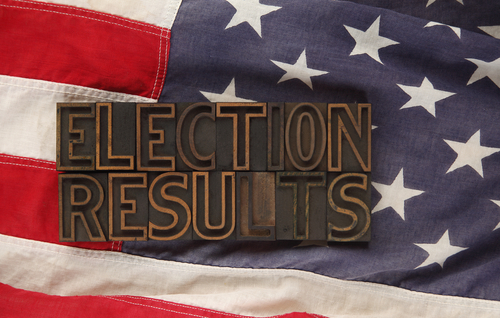 Results in the Dec. 4 runoff elections in Fayette County mirrored the statewide vote tally that led to Brad Raffensperger (R), being elected as Ga. Secretary of State, while Chuck Eaton (R) was elected as the District 3 Public Service Commissioner representing metro Atlanta. In Fayette, Raffensperger received 14,519 votes (57.95 percent) and John Barrow (D) took home 10,536 votes (42.05 percent). In the Public Service Commission race, Eaton received 14,254 votes (57 percent) and Lindy Miller (D) received 10,751 votes (43 percent). In total, there were 25,05 votes cast in Fayette County. That number represents at 29.95 percent voter turnout. 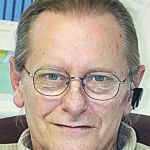 Looking at the larger picture, Raffensperger in the statewide tally received 51.97 percent of the statewide vote, compared to 48.03 percent garnered by Barrow. Across the metro Atlanta area, Eaton took 51.83. percent of the vote for District 3 Public Service Commissioner while Miller received 48.17 percent of the vote.